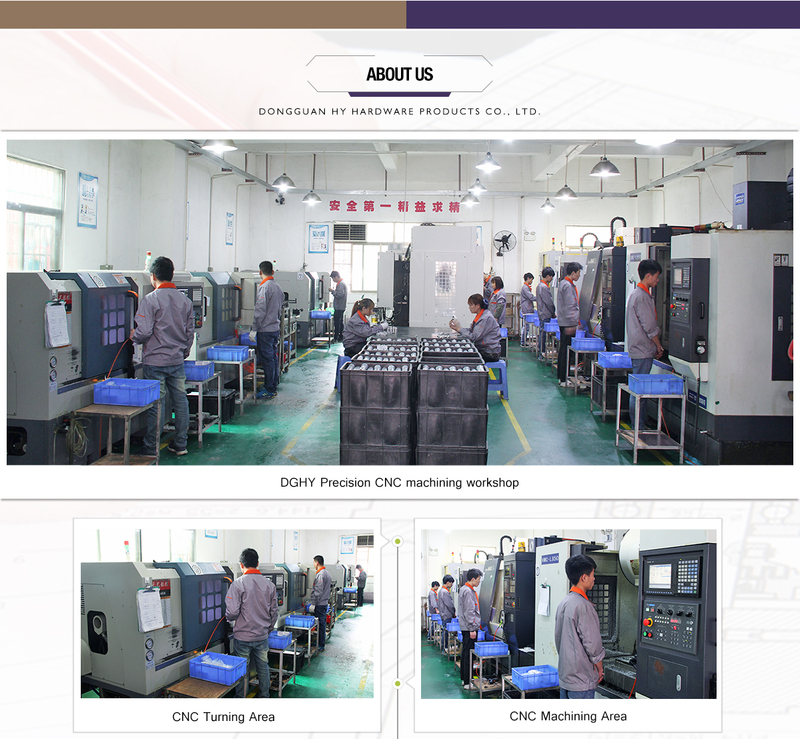 DGHY specialized in kinds of metal parts with die casting, cnc machining, metal spinning, punching, laser cutting, bending, welding and other related processing. 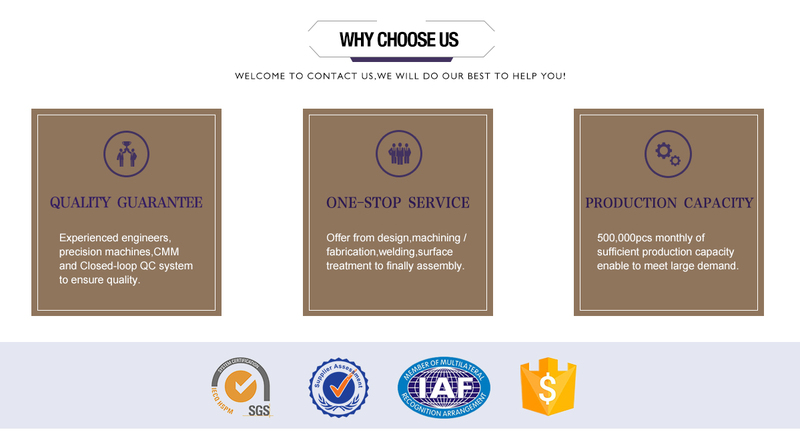 We can manufacture metal products and hardware items with high quality and competitive price. 1.Why us? 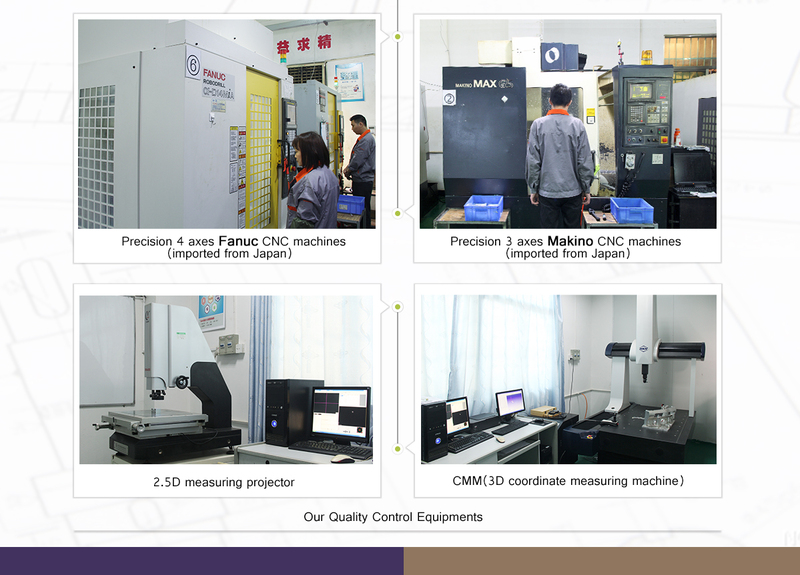 We're SME, can offer competitive cost, sales are engineering background, can react fast and give strong support from project kick-off to mass production. We offer competitive shipping cost for both Air and Ocean freights. We are full confidence to provide our clients with custom-made solution, and to increase the competence of market share, to be the reliable partner of clients is our same objective. 2. What products we make? 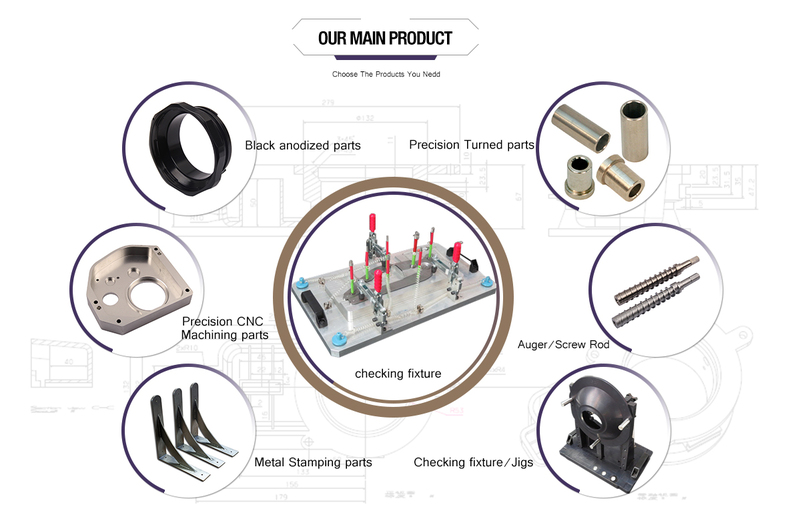 Design and make Precision Jigs, Moulds, Die casting parts, Injection parts, CNC machining parts, CNC turned parts, and Sheet metal parts(Metal Stamping, Deep drawing, Metal Spinning) as well. 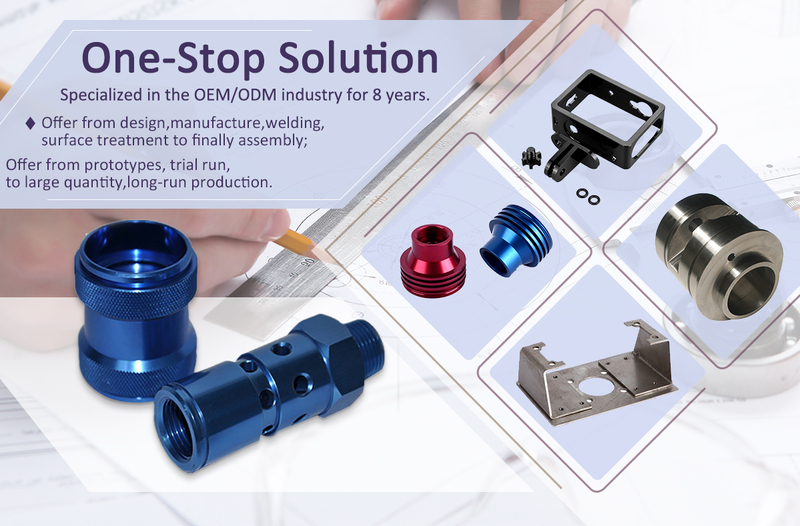 We offer one stop service from custom design, manufacture, welding, surface treatments, to final assembly to meet different customer needs. From one off prototypes, trial run, to high-volume, long-run production, our sustainable, efficient and fast services meet the diverse needs of multiple industries. 3. What surface treatments we can do? Clear and colour anodizing, Chrome plating, Power coating, Painting, Laser engraving and Silkscreen, etc. We have PANTONE COLOR for your choice to do any color you need for your products. 4. What equipments we have? 5. How we guarantee quality? A closed loop quality control system to control processes. Export to the USA, the UK, Germany, Belgium, Sweden, Switzerland, Romania, Mexico, the Middle East, Thailand, Japan and Korea, etc.